Teenagers are notoriously hard to shop for. To make your holiday shopping a little less stressful this year, here’s a few things that I know teenagers love. 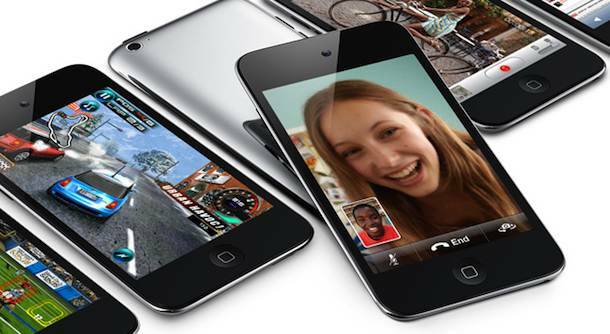 Start off with the iPod touch, it is one the most wished for items on Amazon, so it’s a pretty safe bet for the teenager on your list.